Category: Books. Tags: art, art book, chinati, chinati donald judd, collectible, donald judd. The Chinati Foundation is widely considered one of the world’s most important destinations for experiencing large-scale contemporary art. It was founded by Donald Judd (1928–1994), whose specific ambition was to preserve and present a select number of permanent installations that were inextricably linked to the surrounding landscape. 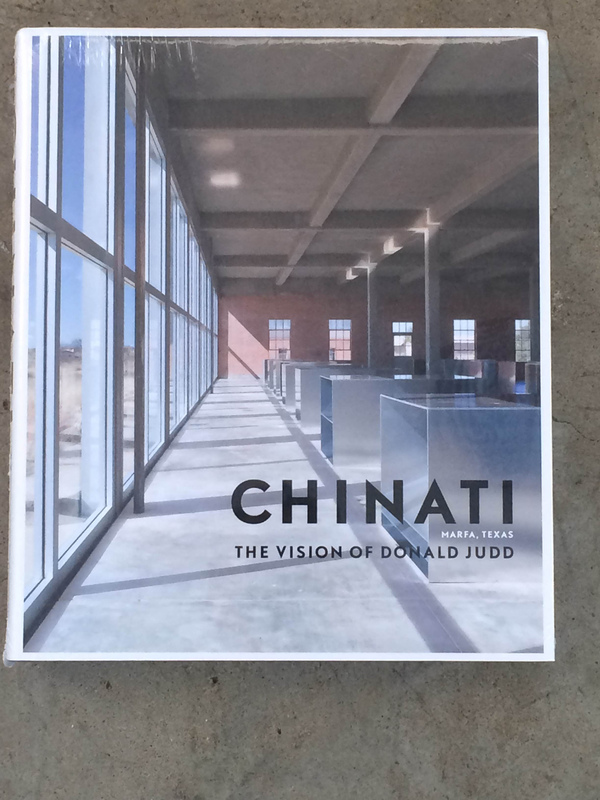 Chinati is located on 340 acres of desert on the site of former Fort D.A. Russell in Marfa, Texas. 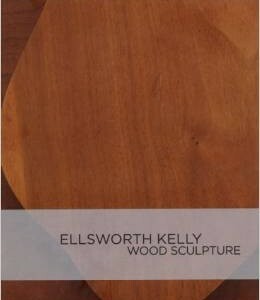 Construction and installation at the site began in 1979 with help from the Dia Art Foundation, and it was opened to the public in 1986. 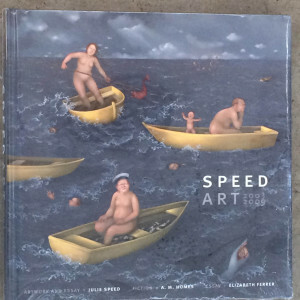 This handsome publication is the first comprehensive presentation of the Chinati Foundation’s collection in more than twenty years. 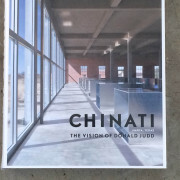 The book describes how Judd developed his ideas of the role of art and museums from the early 1960s onward, culminating in the creation of Chinati (and including its two predecessors—his buildings in New York and his residence in Marfa). The individual installations at Chinati are presented in chronological order with stunning photography; these include work by John Chamberlain, Dan Flavin, David Rabinowitch, Roni Horn, Ilya Kabakov, Richard Long, Carl Andre, Claes Oldenburg and Coosje Van Bruggen, as well as Judd himself. His installations at Marfa include 15 outdoor works in concrete and 100 aluminum pieces housed in two carefully renovated artillery sheds. 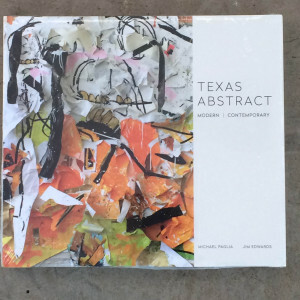 The book also features writings by Judd relating to Chinati and Marfa, and a complete catalogue of the collection.